Los Angeles (February 20, 2018) – Fandango, the ultimate digital network for all things movies, announced today that it sold more than 30% of the U.S. four-day weekend box office dollars for “Black Panther,” marking one of Fandango’s largest shares of opening weekend for any movie in the company’s 18-year history. Top superhero opening weekend ticket-seller. Top February opening weekend ticket-seller. #4 All-Time Top Preseller (following the last three “Star Wars” movies). 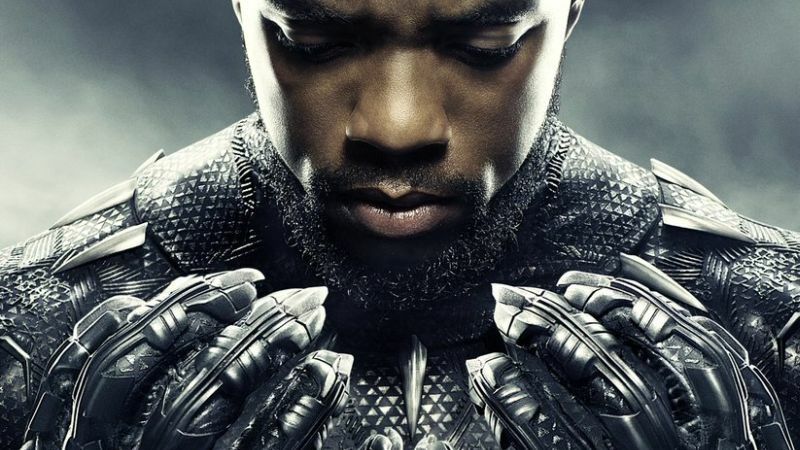 According to a Fandango survey of more than 1,000 “Black Panther” moviegoers, 61% are considering repeat viewings of Marvel’s blockbuster.